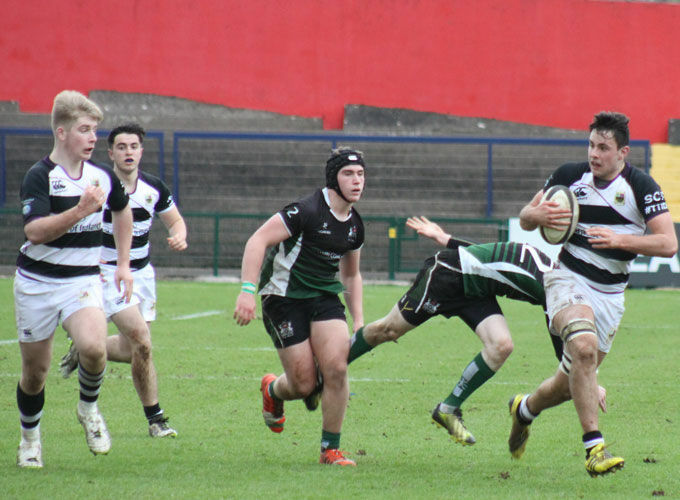 PBC come into the fixture off the back of a thrashing of Ardscoil and a 16-3 triumph against Crescent in the quarters. They’re heavy favourites to keep that kind of form against a resilient Bandon, but it won’t be easy. Bandon have reached the semi-finals on merit with defeats of Castletroy and St Munchin’s earning them a spot in the final four. They may not have the overall quality of PBC, but if their star players can set the standards, nothing will seem impossible to this bunch of lads.